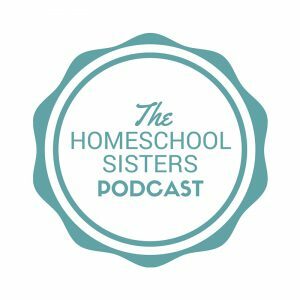 The sisters are chatting one-on-one time this week … How to get it when you’re homeschooling and together ALL THE TIME, why it’s valuable and what you can do when this just isn’t the season for it. 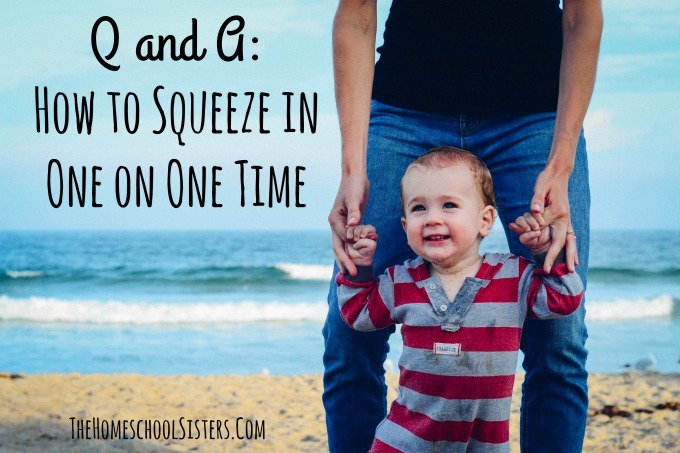 Cait and Kara share simple ideas for one-on-one time at home or when you just have a few minutes and how to make the most of the time we get together. This episode is sponsored by Epic. 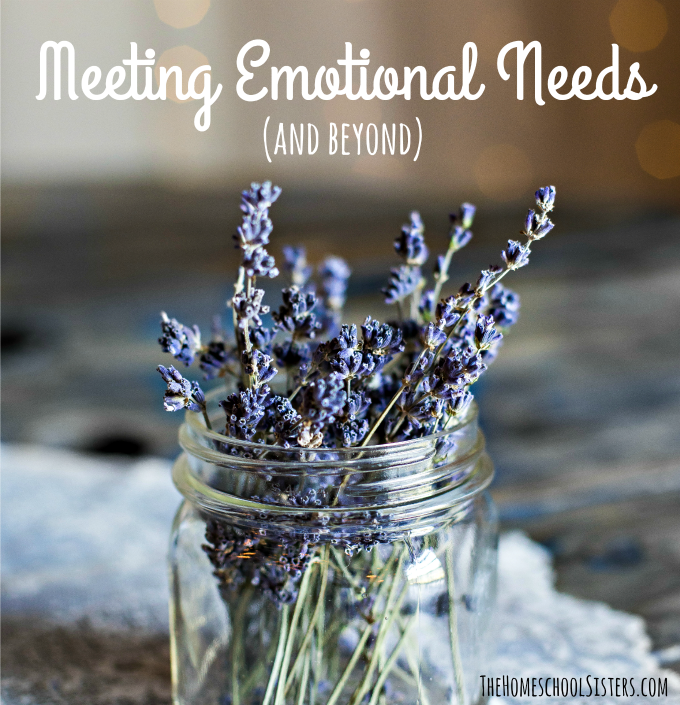 In this episode, Cait + Kara address a common question they get from parents – how to meet their children’s emotional needs, and how to deal with issues like anxiety and more while homeschooling. 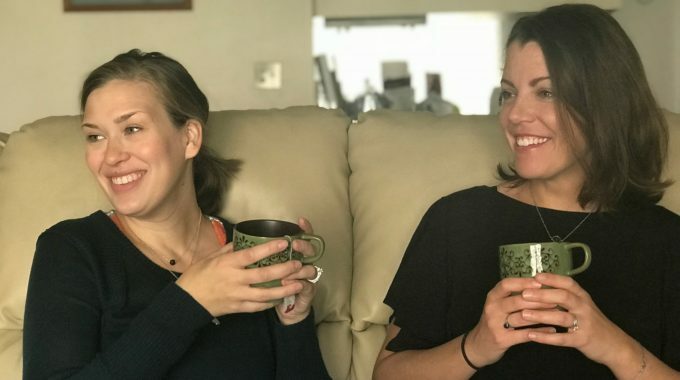 With plenty of candor, the sisters are their own experiences with this issue and how they’ve navigated rough patches (and beyond) with their own children. This episode is sponsored by History Unboxed and Epic! 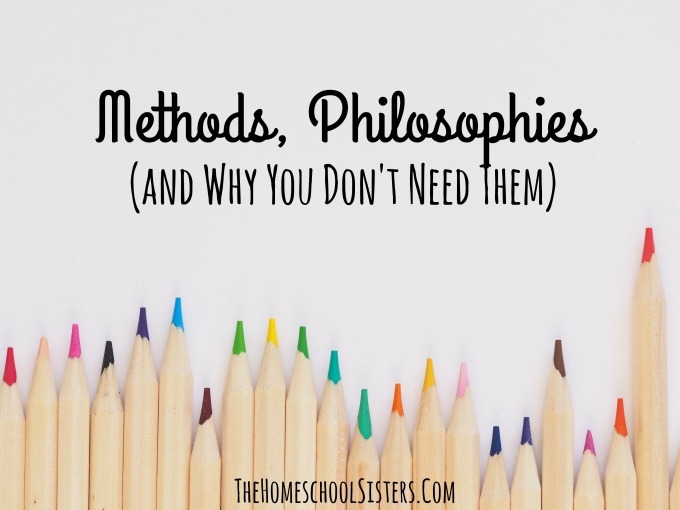 Today the sisters are chatting about methods and philosophies and why you don’t necessarily need to choose one in order to homeschool. Cait + Kara share their own experiences, and about learning this lesson the hard way – one of them even got booted from a group! (Wait until you hear the reason). The sisters also talk about finding support if you don’t choose a strict method to follow. This episode is sponsored by Wonder Crate and Epic! 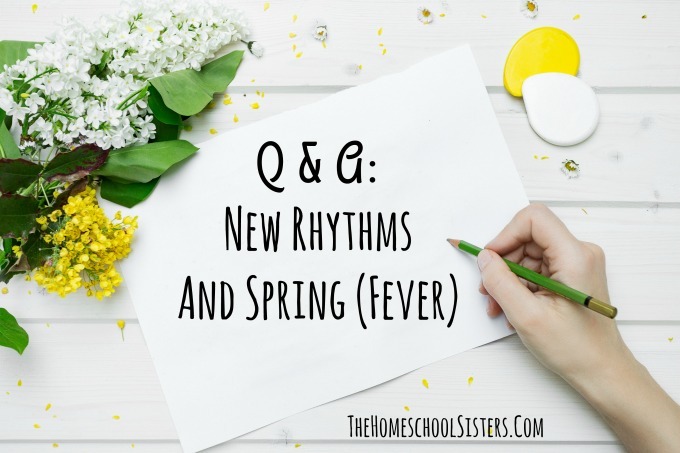 Join them for a candid chat about how rhythm isn’t like a crockpot, and why quarterly reviews are the routine sweet spot. This episode is sponsored by Epic!